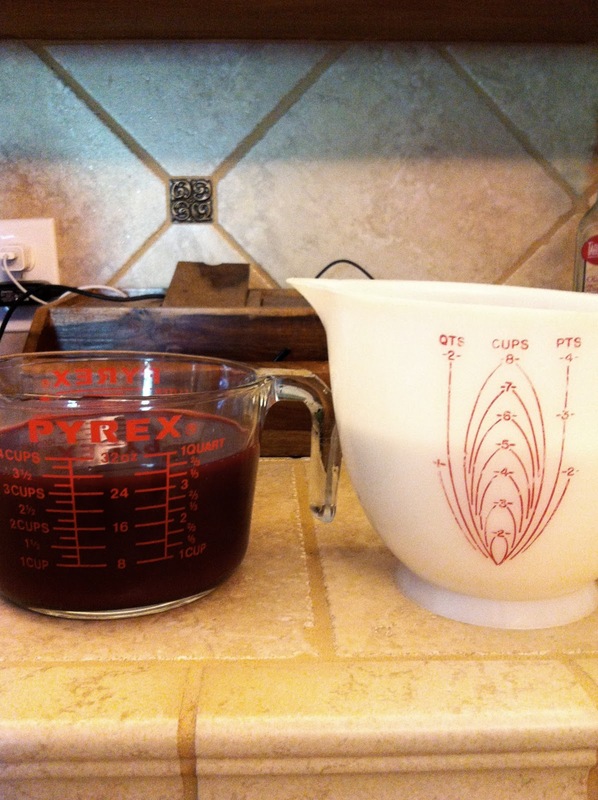 How To Make Pomegranate Jelly: Give the Gift of Sandwich Magic! This isn’t a cooking blog (and I think we can all be thankful for that), but I make this every year and people are always asking me HOW, so here we are. I’m about to tell you how to make pomegranate jelly! When the air gets a little crispy around the edges and there’s fun sized candy everywhere which you eat in moments of weakness and then you realize moments of weakness happen far more often than you thought before the tiny Milky Ways found their way into your home, you know Halloween has blown away and it’s time for…POMEGRANATES (and subsequently: pomegranate jelly)! Step One: Put down the Halloween candy and get yourself some pomegranate juice. Then, send your kids to your mom’s or the neighbors or something and make some jelly. You could technically make this WITH the children about, but I wouldn’t recommend it. As the following steps will illustrate, things get lava hot. Step Two: Now that the kids are gone, gather the mason jars you purchased for a nonsensical Pinterest project. Lay a dishtowel on a cookie sheet and pour boiling hot water onto it. 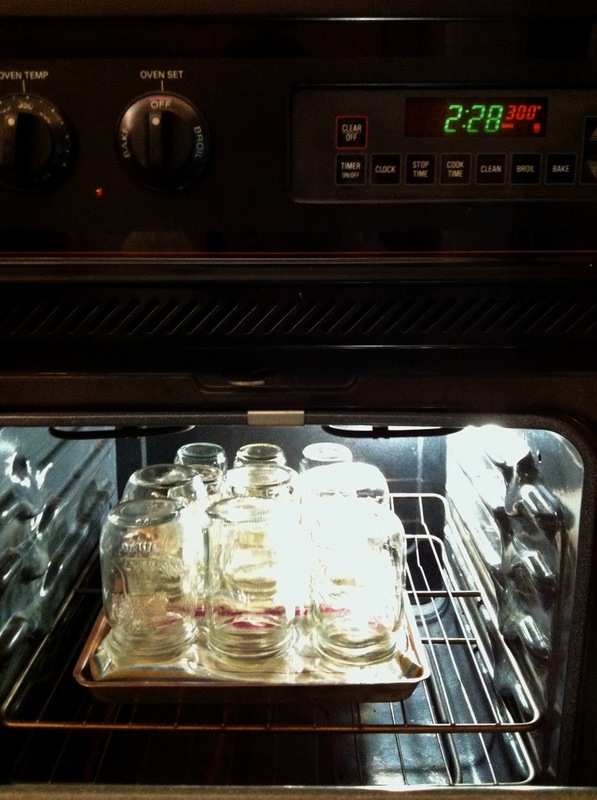 Then turn your jars upside down onto the dishtowel/cookie sheet. Keep this in the oven at around 300 degrees. 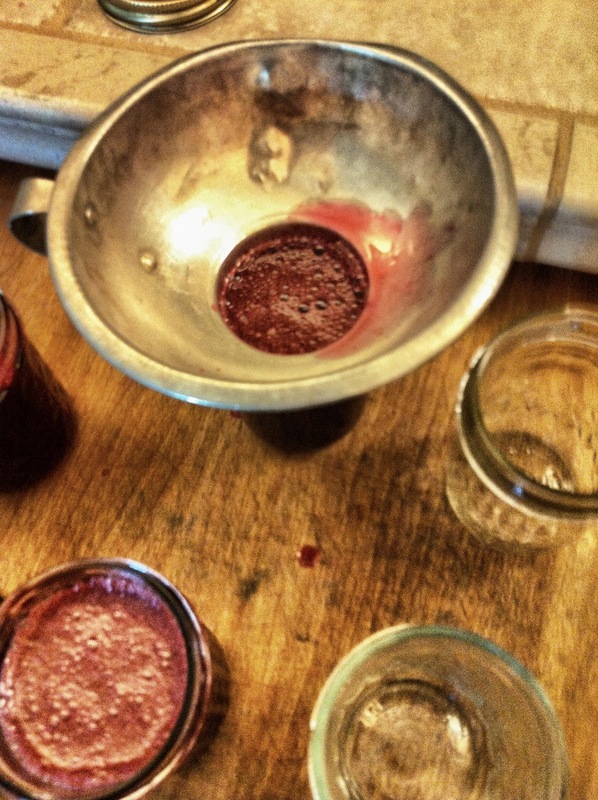 As your jars get steamy, grab your juice and your sugar and your pectin. If you don’t know what pectin is, you can google it. I don’t know what it is either. Step Three: Pour 3 1/2 cups of pomegranate juice. You will also need 5 cups of sugar. 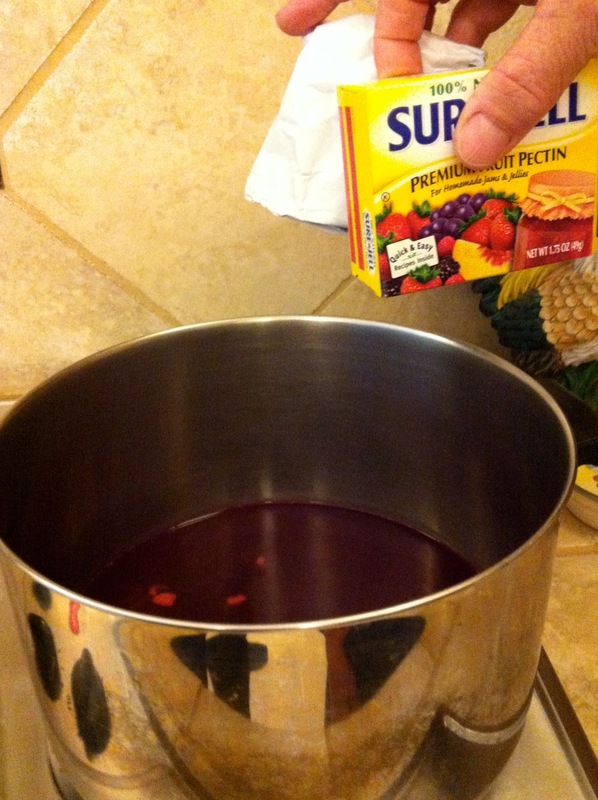 Step Four: Pour the pomegranate juice into a pot. Set your stove to high heat. Add a pectin packet and stir until it’s boiling. Step Five: Pour in the sugar. 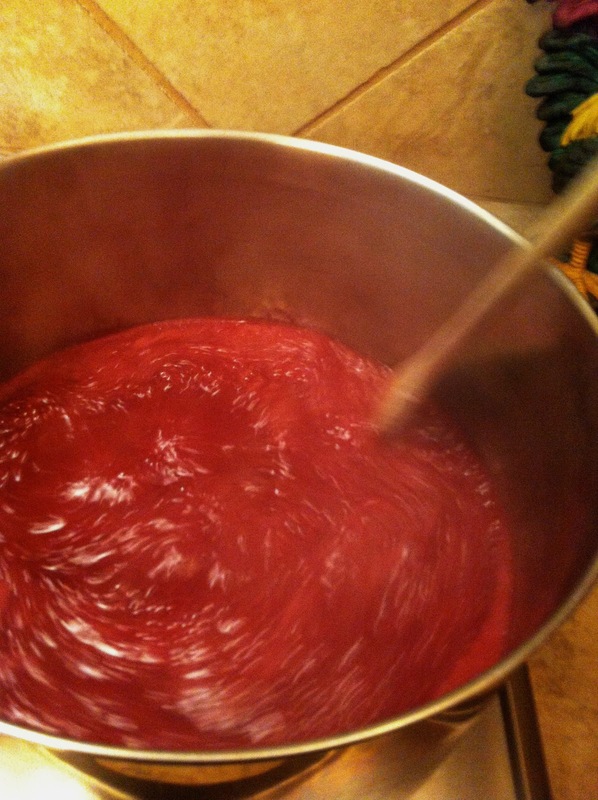 Stir the sugar until the juice is a rolling boil, THEN set the timer for one minutes and continue to stir. Step Six: Pour the mixture into the mason jars that you pulled out of the oven just now. My mother has this tin funnel thing. You can probably buy one, or just what I do and steal your Mother’s. 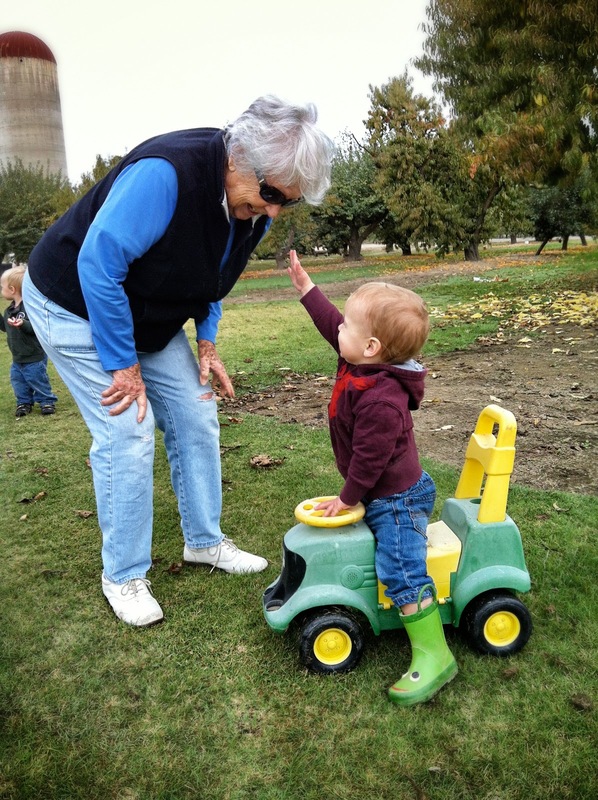 This is a time where you really don’t want a toddler trying to climb up your legs. It’s hot and you’re pouring it into a tiny little jam jar. Don’t worry, this is the hardest part! You can do it! Just aim carefully! Step Seven: Wipe the rims of the jars and put the lids on. My mother told me there’s something called a jam bath or a jam something, but we aren’t doing this because we like to live on the edge. I actually don’t know anything about jam baths. My family has been making this stuff for generations and no one gives their jam a bath and no one has died from it. So let’s just skip that part. Unless you’re worried about it, in which case you could look into it and do it. Step Eight: Flip the jars upside down. I forget why we do that, but we do. After a little while you can flip them right side up. Try not to disturb them for a day or so. You will know they’ve sealed because they make a cute little popping noise. Step Nine: Share your jelly with a friend. These make delicious Christmas gifts, and they will make any peanut butter and jelly sandwich taste like magic! You don't use the bath because you invert the jars. The bath was formerly used to seal the jars, and the heat of the liquid at the lid causes it to seal! 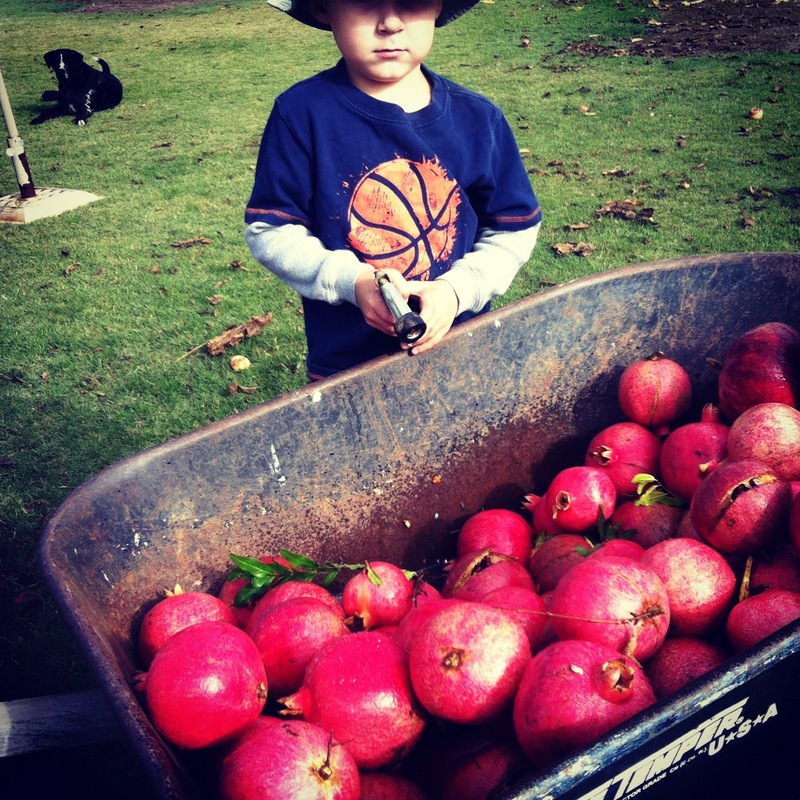 Do you grow pomegranates? We had a tree when we lived in South Texas, but they always became full of these scary shiny beetles before they were ripe, and I discovered they would not ripen if I picked them early in an endeavor to beat the bugs. I decided they were not worth the trouble. Yummm! I'm pinning this to try! 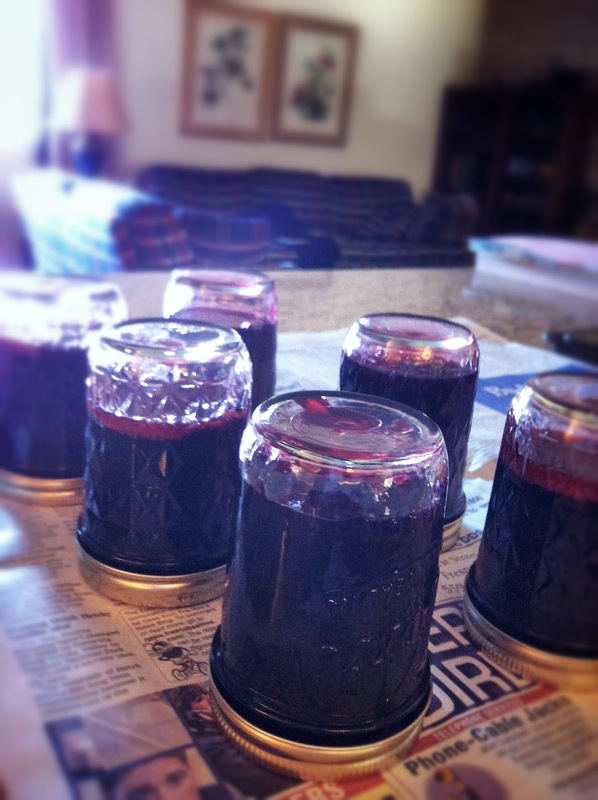 I did not know you could can jelly without a water bath canner. You are amazing. A woman worth more than fine rubies. For sure.